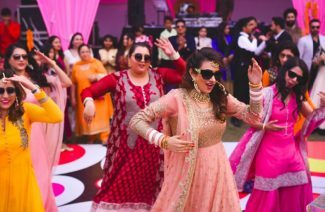 Modern brides are adopting a lot of wedding traditions from the west like bridal showers, engagement ceremonies, wedding cake etc. 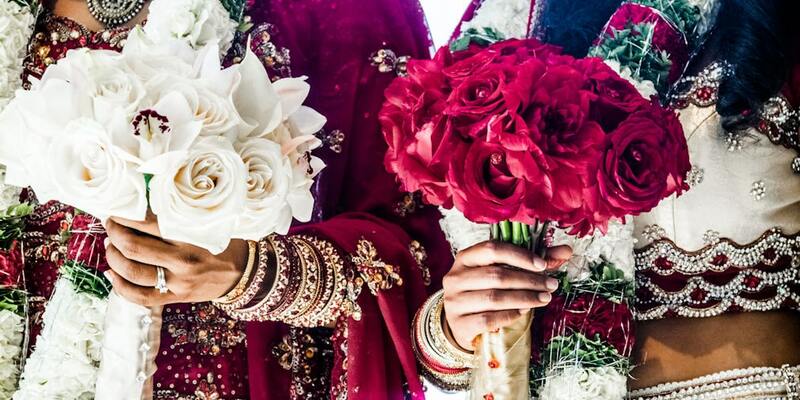 The ever increasing number of interracial marriages and the popularity of a global culture is promoting the weddings all over the world to have some similarities despite the groom and bride’s cultural and geographic origins. 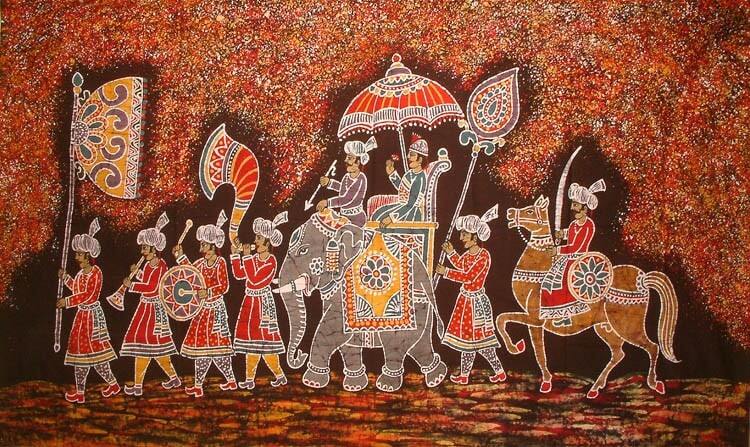 To entertain you, we have gathered some of these traditions’ origins. Spoiler alert, though! A lot of these traditions are founded in superstition by the oldest, most glorified Greek and Roman civilizations. The bridesmaids weren’t a bouquet-holding-and-smiling photographable bunch wearing interesting gowns back in the day. 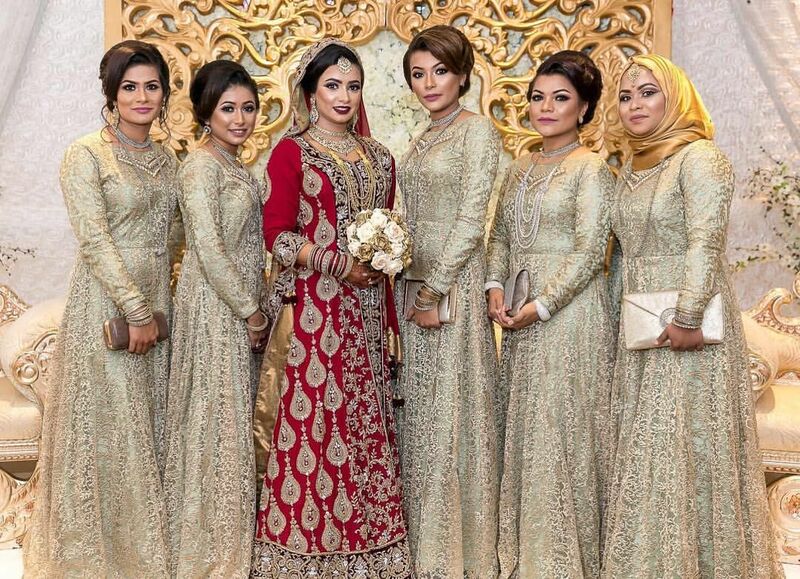 Their similar looking, usually horrible dresses weren’t designed to make the bride stand out and shine. The history of this tradition calls for some serious responsibility. The biblical origin of the bridesmaid implies that the bridesmaids were slaves and handmaidens, instead of being social peers. Some sources also identify that in older times brides and her bridesmaid wore the same dress, and covered their faces with veils to confuse her exes, her jealous suitors, and evil spirits. In feudal China, agreeing to being a bridesmaid also meant that you are agreeing to a possible kidnapping by the rival clans. Nowadays, the title is more symbolic in nature, but it still honors the bride. 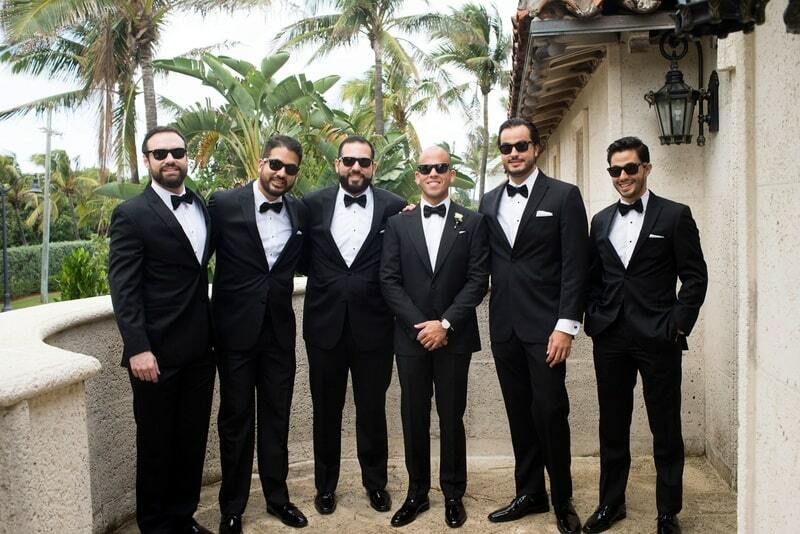 The groomsmen and the best man, also were previously important titles with responsibility. The best man’s job included to even kidnap the bride, in case there was some conflict between the groom and bride’s families. The best man was literally supposed to be the best in combat skills to protect the bride. He was also supposed to keep the jealous suitors away, as were the groomsmen. They were called bride’s knights and would be in charge to protect her from any threats. The main goal of these men was to ensure that the wedding concludes smoothly and the bride is safely handed over to the groom. They were to make sure that any runaway bride wouldn’t embarrass her intended. In ancient Rome, a cake of wheat or barley was broken over the bride’s head to bring good fortune to the new couple. The cake’s size also signified the social standing of the affianced couple. The famous white icing, in the Victorian weddings, was considered to be a symbol of money and social importance. (Thus, the tradition of classic white cake). 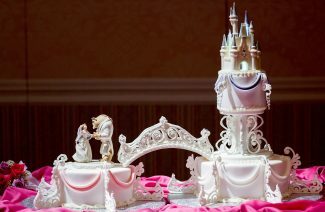 There was also a trend to save the top-tier of the wedding cake for the christening of the couple’s first born. Modern couples, however, are getting more creative with these cakes and abandoning old practices. 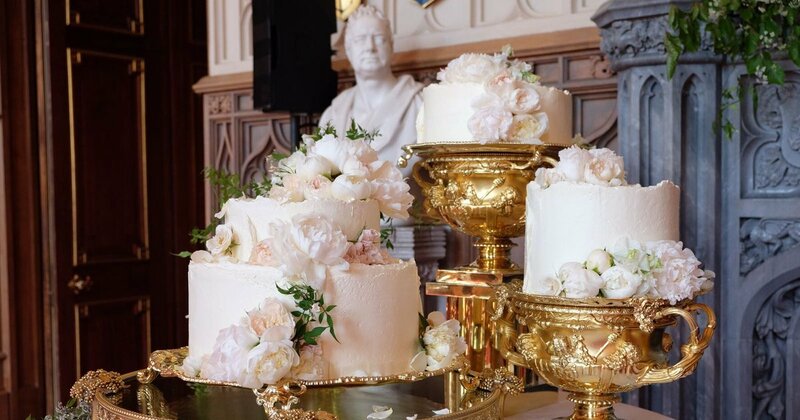 These cakes, to the date, are usually served to the wedding guests at reception. The newly married couple cut the cake together and it generally is a symbol of unification, while the guests; bless them with wishes of continued marital harmony, prosperity and fertility. The trend, originated by the Ancient Rome is now adopted worldwide. The bridal bouquet was made up of herbs and spices instead of lilies and peonies. The bride carried it to ward off the evil spirits. The trend originated from the ancient Greece. The Greek brides wore garlands and carried flowers as a symbol of new beginning, fertility and loyalty. The bouquet was also to act as a deodorant. The brides’ tradition of throwing the bouquet was originated in the same era, when people would try to grab something of a bride as a good luck charm. The brides made their escape by throwing the bouquet to the crowd. In the Victorian era, when carrying flowers became a norm, the brides would select specific blossoms to signify the nature of her relationship with the grooms. The brides of the old covered their faces to ward off the evil and jealous spirits. 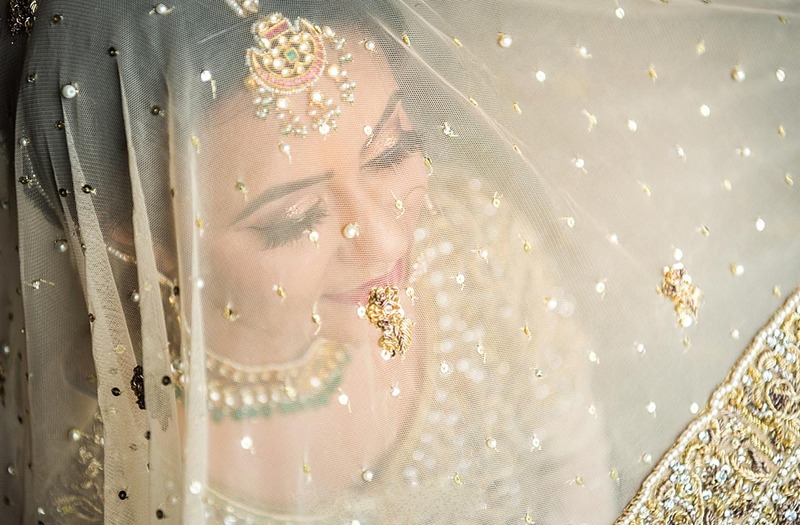 The veil would supposedly confuse the evil eye and protect the bride. It was also a gesture to preserve their modesty. There was also a saying about it being bad luck for the groom to see the bride. There are different lengths of veils that were visual depiction of bride’s socioeconomic status. Another interesting practice said to be associated with this tradition was to swap the good looking bride with her plain looking sister. (Pretty savage, huh?). Our Muslim brides wear them for sake of the modesty, but the trend is followed throughout the world for multiple reasons. Hopefully you had fun reading these origins. Stay tuned for more interesting stories and latest wedding trends! Modern brides are adopting a lot of wedding traditions from the west like bridal showers, engagement ceremonies, wedding cake etc.